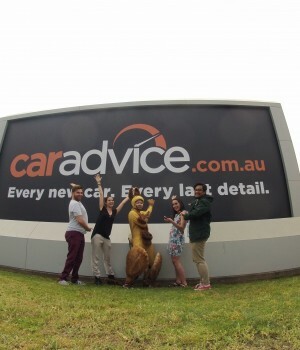 CarAdvice.com.au rocks Anthill's 2015 Cool Company Awards. Booh-yah! Show your support for this outstanding company. Tweet this article. “Like” this post. Leave a comment. Share the love! 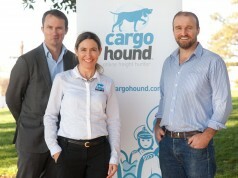 CarAdvice.com.au was created for people who wanted unbiased, local advice when buying a new car. Anything relevant was either overseas or published in motoring enthusiast magazines, which wasn’t relevant to the average car buyer. The company’s founders also felt that incumbent publishers weren’t taking advantage of the opportunities the Internet was presenting. Put simply, CarAdvice.com.au reviews every new car on the market and gives it an honest, reliable recommendation (or not). 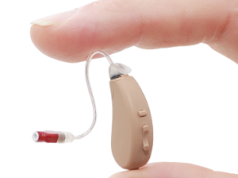 The company produces independent expert reviews, ratings and comparisons, both in written and video formats. CarAdvice.com.au attracts a website audience of two million Unique Visitors per month, complemented by a fast growing audience on Facebook (63,000 fans) and 28,000 subscribers on Youtube. More impressive are its Youtube views, which average at 300,000 per month (equating to 700,000 watched minutes per month). It’s most recent ‘Tesla vs V8 Supercar drag race’ video, cracked over one million times in its first week. 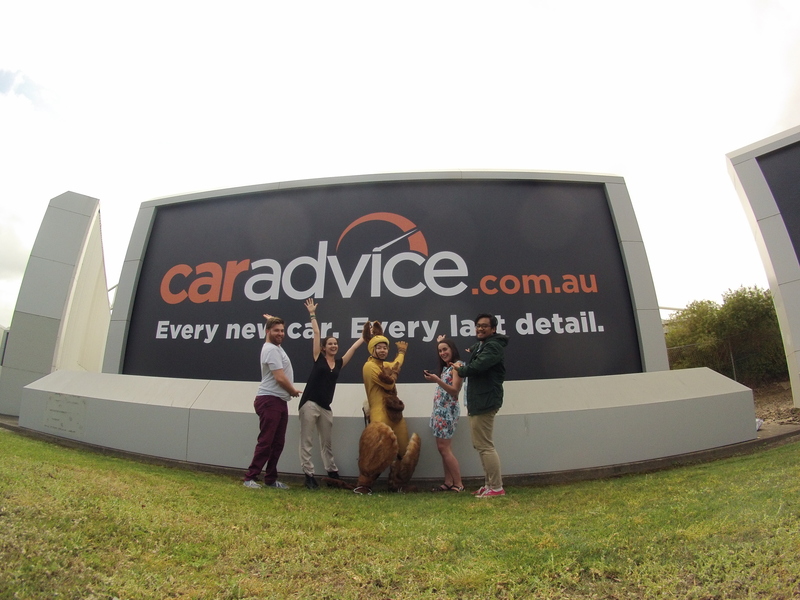 Congratulations CarADVICE.COM.AU, Anthill 2015 Cool Company finalist! 2. Trigger a reaction on Facebook:Hit the “Like” button, also top left. 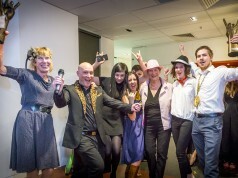 Meet Blamey Saunders Hears, Anthill’s 2015 Coolest Company!